Kukukk Berlin – A Corporate Film. This is our first Kukukk video. Matthias Stäheli is silkscreening business cards for Kukukk while Maik Reichert is recording. Florian Mag corrected the color and Dominic Raths gave the clip the final sound to complete the project. 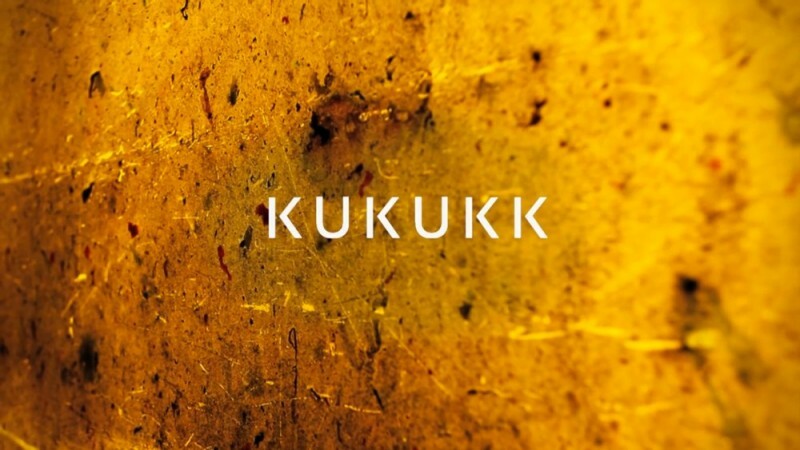 Kukukk is a berlin based freelance collective starting in the beginning of 2012.